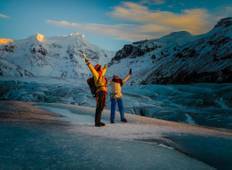 Find a Adventure trip that explores Vatnajokull National Park. There are 19 tours to choose from, that range in length from 3 days up to 15 days. The most popular month for these tours is October, which has the most tour departures. 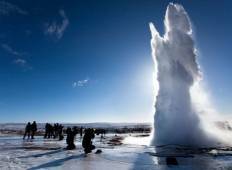 "The Best of Iceland tour with G Adventures was outstanding! Oliver was an excellent..."